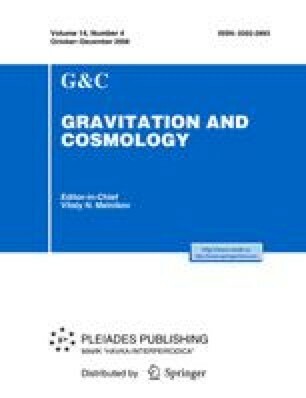 Due to the weakness of gravity, the accuracy of the Newtonian gravitational constant G is essentially below the accuracy of other fundamental constants. The current value of G, recommended by CODATA in 2006, based on all results available at the end of 2006, is G = (6.67428 ± 0.00067) × 10−11 m3 kg−1 s−2 with a relative error of 100 ppm. The accuracy of the best experimental results is 15–40 ppm, although the scatter of the results is large enough. Therefore new experiments at a level of accuracy of 10–30 ppm are rather topical. One of the problems of improving accuracy of G is a precision measurement of the period of eigen oscillations of a torsion balance. The nonlinear behavior of the torsion balance with five degrees of freedom has been studied. It was shown that swing modes are excited by the acting environmental noise. A coupling of the swing modes to the torsional mode has been revealed. Methods of suppressing the effect of mode couplings have been considered.